Darvilles Of Windsor Royalty Assam Loose Tea is a very fine blend of Assam teas, grown in India's renowned Assam region. 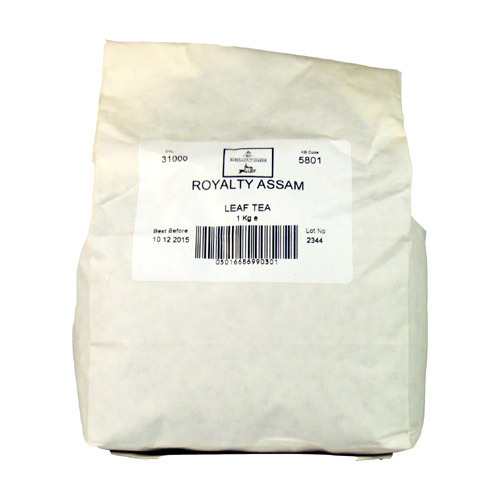 This loose tea is manufactured with the tea purist in mind. The tea is slowly brewed as in days gone by. The resulting tea has a spectacular taste and aroma. 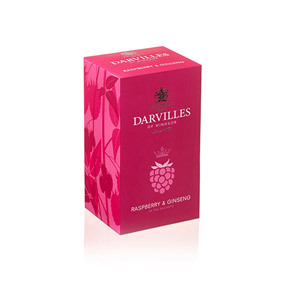 Rich, malty and full of flavour, this tea is ideal at any time of the day. 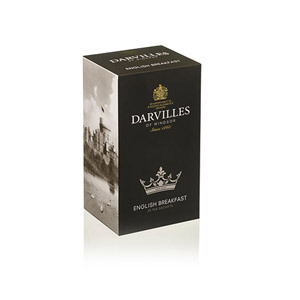 Most popular with customers in France, Italy, Russia, United States of America (USA), UK - Wales, UK - England, Poland, Norway and Israel, but you can buy Darvilles Of Windsor Royalty Assam Loose Tea for delivery worldwide. Be the first to write a review about Darvilles Of Windsor Royalty Assam Loose Tea. 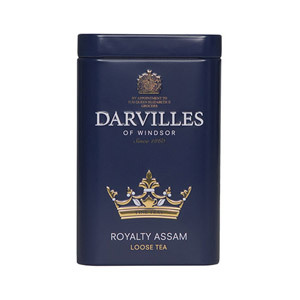 Would you like to write a review for Darvilles Of Windsor Royalty Assam Loose Tea?